I think quite a few of us have a second or third boat for fishing, skiing etc. how bout a picture, here is mine. 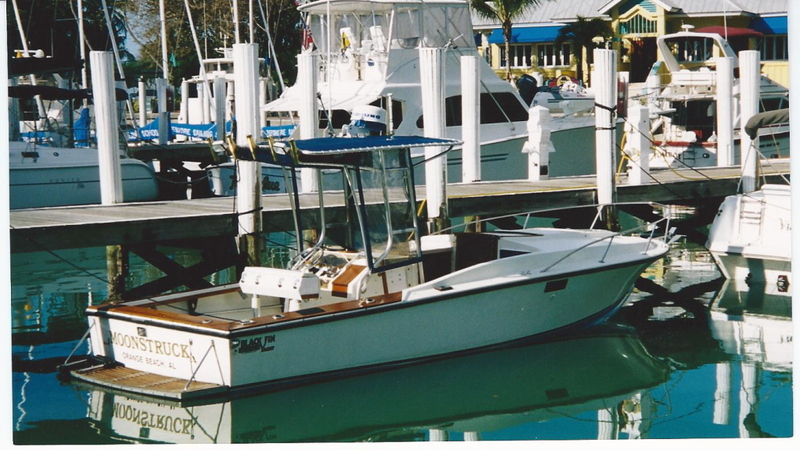 The Boston Whaler Montauk I bought new in 1981. I repowered her a couple of years ago. 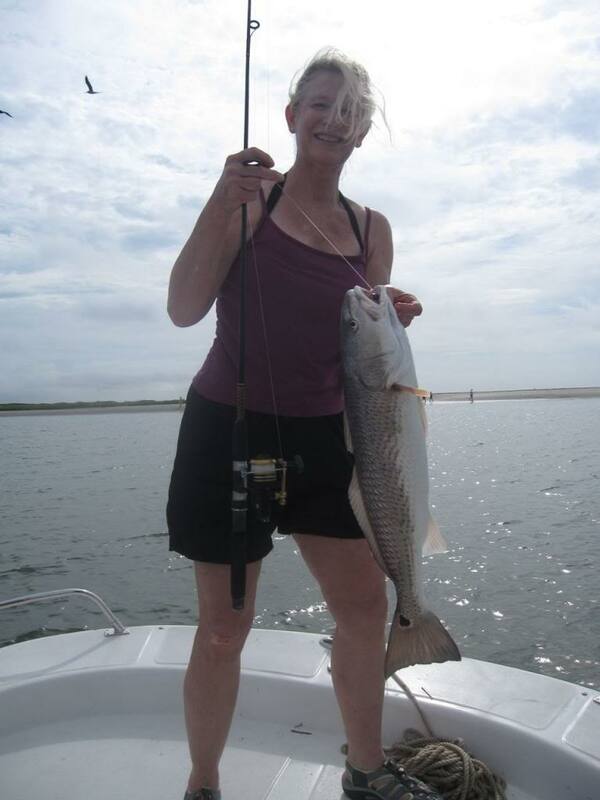 I have caught loads of Speckled Trout, Flounder, and Redfish from the So. Louisiana marshes and bays in her. Still in great shape! Second boat is 23ft Regal on trailer for summer fun. 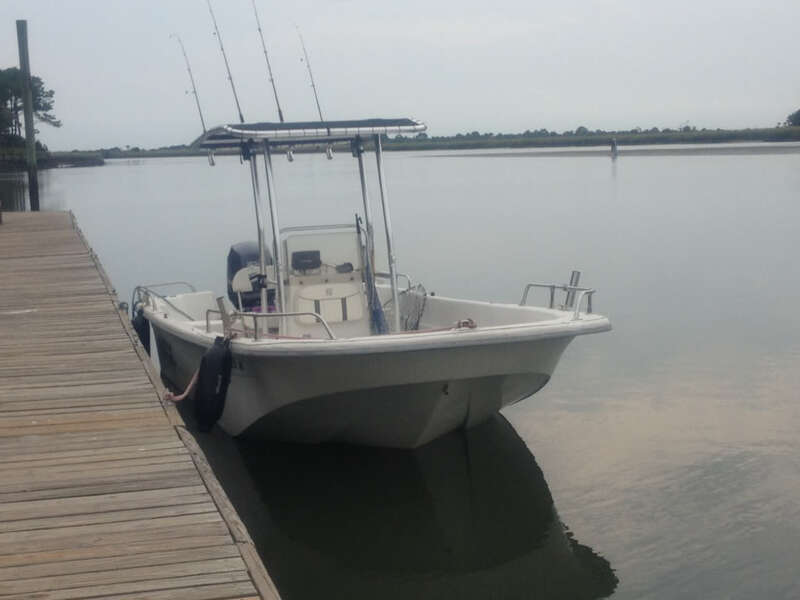 3rd (or rather first boat) is 33ft 90/90 MS that is kept to depart the USA if martial law is declared, or other problems make the Dom Rep or down island look like a better bet. 2008 Carolina Skiff 198 DLV. Perfect for the kind of fishing we love. Since we sold the sailboat, this is both the "other" and the only boat we have. Thinking hard about a trawler though. Important note: this is NOT the "other" wife! The Boston Whaler Montauk I bought new in 1981. Sweet! I had one of these for several years. Good for inshore, and we used to take it offshore in decent weather for kingfish, etc. Fine boats. 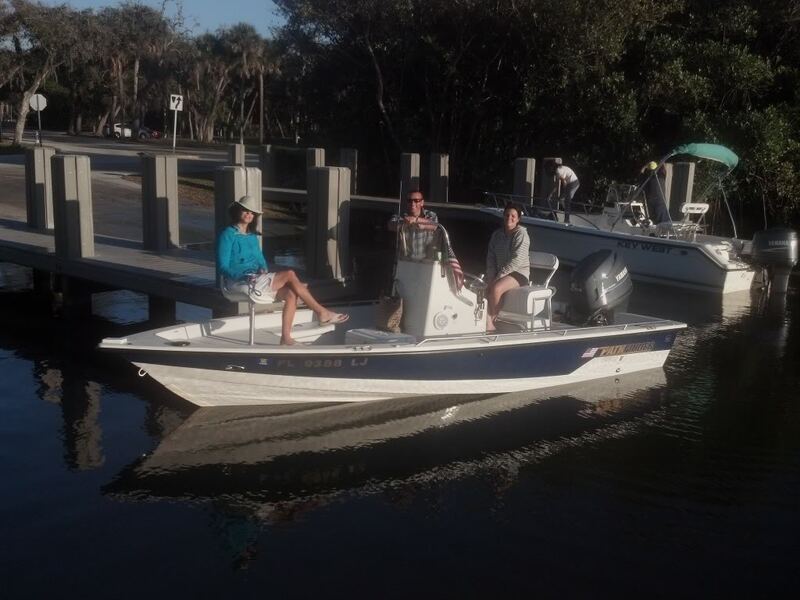 2000 19 ft Pathfinder 115 Yamaha for fishing and running about 2012 9.5 ft. AB dingy 9.9 Yamaha Watching some idiot PWC's with no concern for safety is why the frowns. 1978 Blackfin center console with cuddy cabin. Powered by a Caterpillar 3208T. Sweet riding sea boat. 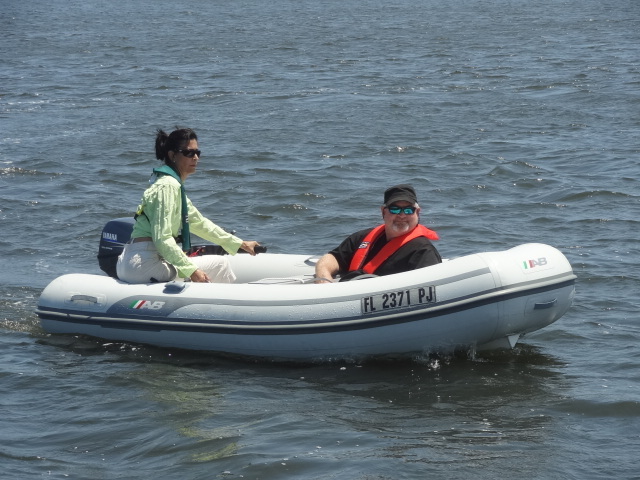 We have used it for fishing and cruising. 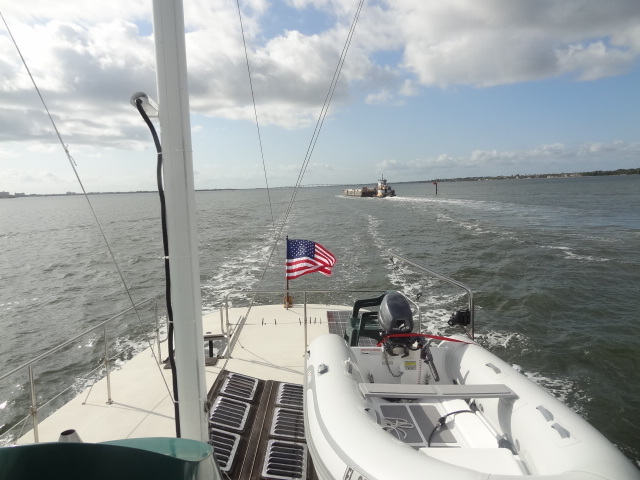 We've had more fun with this covering lots of water after we get anchored. My son has dubbed it the "Night Opps Skiff"
The best ski boat ever made! Great for morning ski runs, mid day cruising on the lake, or watching evening sunsets. and my "Other one" of the non aqua variety is my Suzuki GSXR1300 Hayabusa and these pics are from a photoshoot that was done by a bike mag on my bike. By Axe " and my "Other one" of the non aqua variety is my Suzuki GSXR1300 Hayabusa and these pics are from a photoshoot that was done by a bike mag on my bike." Did the mag supply the gals or are they just some you had hanging around? I hope you called the doctor after 4 hours!!! Called the doctor? Hell, I'll bet he called everybody he knows!